I saw this book in WHSmith a month or so ago and read the back and thought it sounded great! 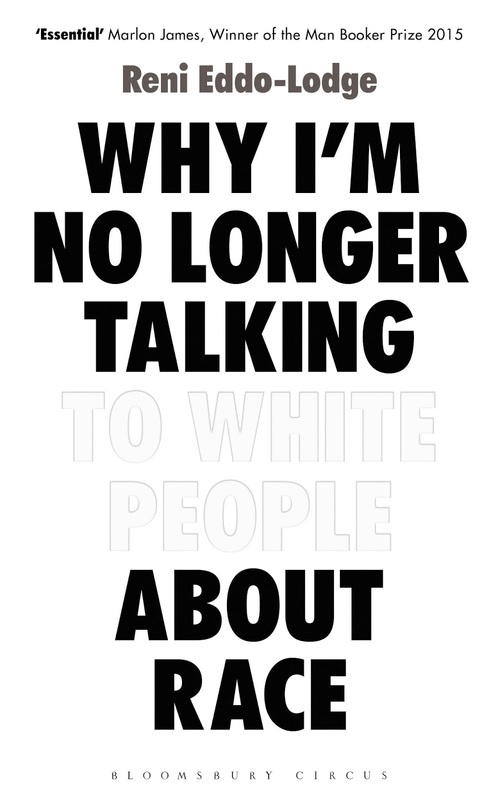 As I said above I'd like to read more books that feature black women and talk about race etc. This book also just sounds really interesting, it's about two girls who are dancers. One has the talent and the other has the ideas. The story sounds like one that I'm gonna read and think "that's just not fair" but such is life. 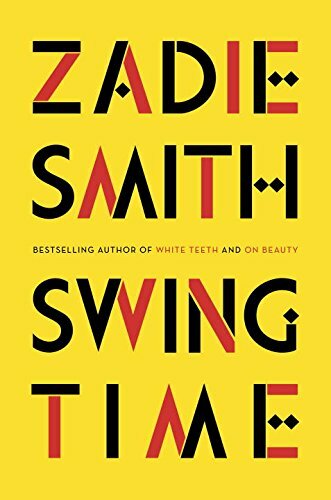 I've always wanted to pick up one of Zadie's books so I think this is the perfect place to start. This book won't actually be out until July but I've pre-ordered to make sure I'll get it! I found out about it through Madeline's post and it looked right up my street. It's about three Ghanaian females, househelp, and friendship. What drew me in the most is because it seems it will take readers on a journey from Ghana to London and for me that just makes me feel closer to home. Also how beautiful is the front cover?! The colours are so vivid. 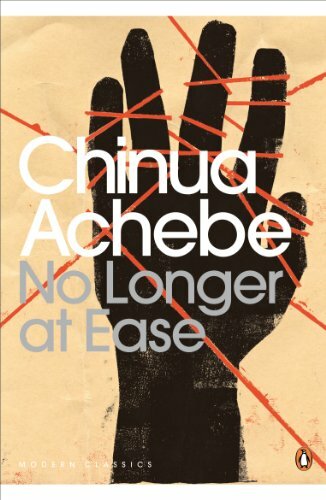 This book is part of a trilogy and I read the first book, Things Fall Apart, last year, so I'd like to finish the series. These books are about Nigeria and the impact of colonialism in the community. This is about a Nigerian, after being schooled in Britain, returns home to a job in the civil service. He manages to avoid corruptions but then falls in love, leading him to accept bribes and possible his downfall? I look forward to finding out. 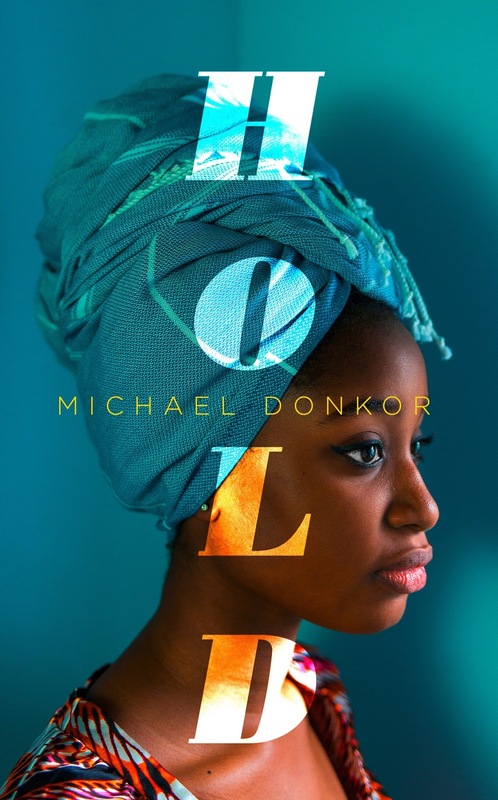 Amazon says 'Showing a man lost in cultural limbo, and a Nigeria entering a new age of disillusionment..' which makes me think this will raise a lot of questions inside me. My day job is marketing, marketing in book publishing to be a tad specific and I just love all things marketing, to be honest. F0r 2018 I want to do some more learning and reading around the sector and industry I'm in and I follow the author on LinkedIn and have always said to myself I need to read this book. 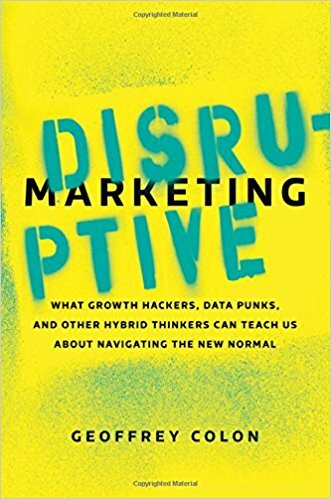 He posts great posts about how rapidly marketing is changing in this day and age and this title how technology is changing behaviour and how we can navigate through the "new normal" state of marketing we're in. Someone told me I should have a read of this since I work in marketing and after looking it up I've been meaning to pick up. 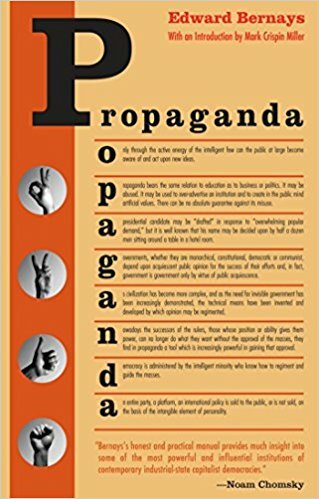 In short, the book is about how to get the masses to do what you want. Not in a brainwashing way, but it's sort of the psychology behind manipulating people and thus create solid marketing strategies. So that's it for books I definitely want to read this year. In the meantime check out my previous book posts here, I used to post a monthly roundup of books on my blog but if I'm honest it got so time-consuming, but I will be doing the monthly roundups on my YouTube channel. 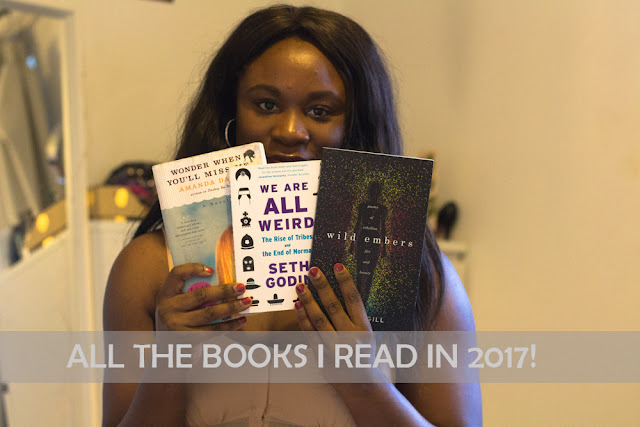 so please subscribe if you enjoyed those :) After my Man Booker videos goes up I'll be doing a roundup of my 2017 books.